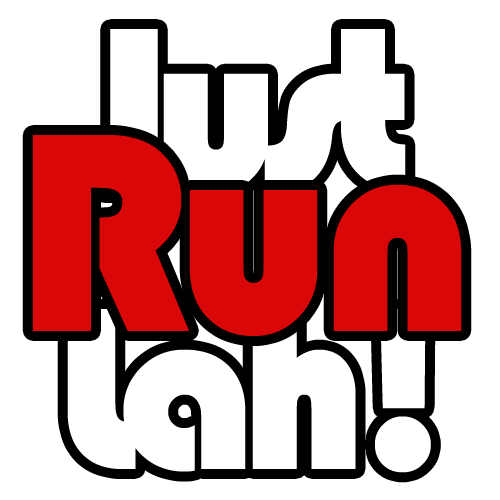 January 2015 Race Highlights | JustRunLah! As we get ourselves ready to mark the calendar for February races, here’s a look back on the races in January 2015. Starting the New Year with a 10 km run at Punggol Park was the Mileage New Year Run, where participants enjoyed a run along the routes of Punggol Park, Hougang Avenue 8 and Sengkang-Punggol Park Connector, while doing their part for charity, with 50% of the race proceeds will be donated to charity as part of Mileage’s community outreach effort. Participants were most satisfied with the race being value-for-money because the affordable race fee of $15 not only entitled them to a race event shirt and race bib, but water and isotonic drinks at 2 points along the race routes, accurate distance markers per kilometre and energetic pacers. The pacers were provided at sub 40min, 45min, 50min, 55min and 60min helped participants in achieving their PB, a commendable race feature. The race event fared best in route planning and pre-race logistics and a bag deposit area was available for participants to safekeep their belongings as well. 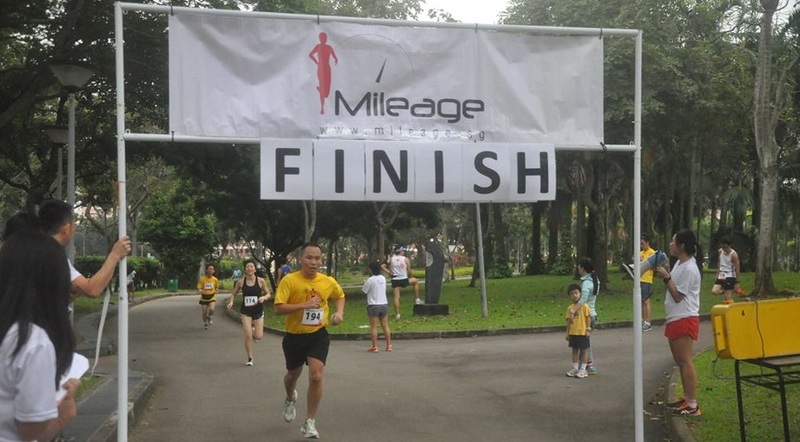 A scenic and refreshing run, the Mileage New Year Run proved that an enjoyable race need not come with fancy runners’ entitlements or race day activities, but one that brings the best out of runners in achieving new running goals with the help of pacers and well-organised routes. 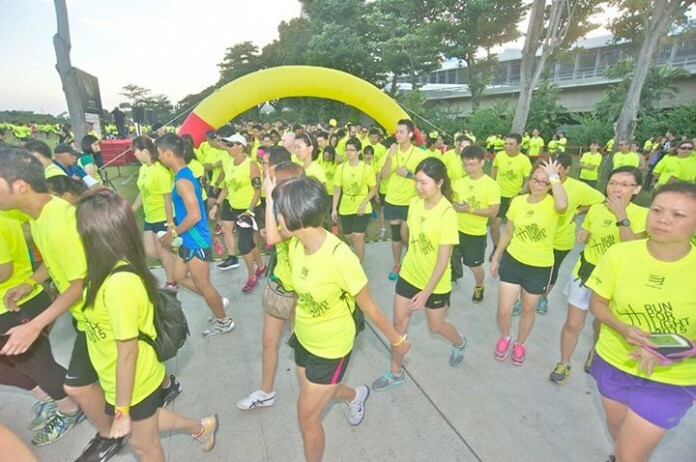 The NUS Bizad Charity Run is an event organized by the NUS Business School Alumni Association and Bizad Club to raise funds for the needy while promoting the spirit of contributing to the community with the help from students, staff and alumni of NUS Business School and their friends. The evening run around the campus of NUS had an interesting and challenging race route with the highest elevation being 43.2m. Runners got to enjoy a campus tour by running past the different landmarks in NUS. The race event fared best in route planning and pre-race logistics and the video preview of the 10 km race route on the event website was a great idea to let participants know what they were in for. Each hydration point along the race route was accompanied with a First Aid station, which was commendable because the steep slopes of the race route were potentially dangerous. Areas which the race did not fare as well were the runners’ entitlement and race day expo and activities. Runners were entitled to a shoe bag, event shirt, magazine and a few vouchers. There was a minor delay for the race flag-off timing from the feedback of some runners as well. Over all, the race event committee did a satisfactory job in ensuring the smooth collection of race packs before and during the race day, and the daunting yet thrilling hilly race route of the NUS campus continues to draw participants each year to challenge their limits and do their part for those in need. 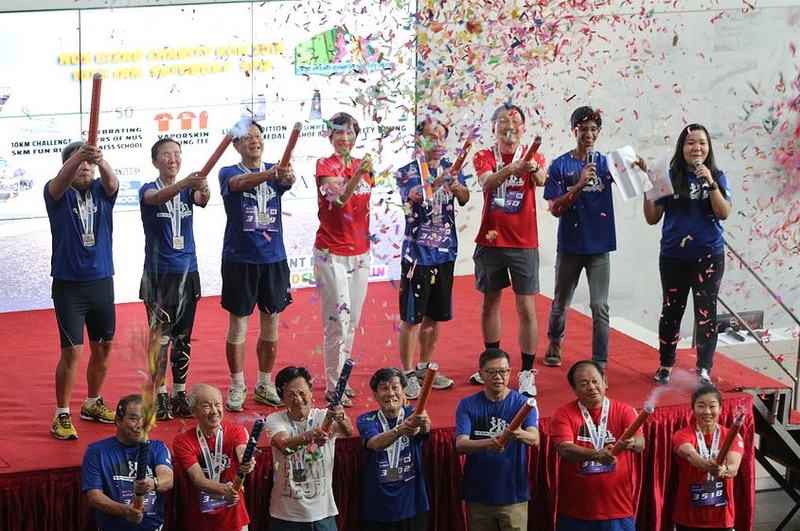 The West Coast Mazda Run 2015 was the first run organised by West Coast Grassroots Organisations in conjunction with Mazda Singapore. 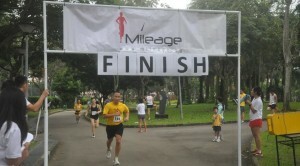 There were 2 race categories, namely the 6Km Fun Run and the 1.2Km Family Fun Run. As a new race event, it fared average on all aspects. Route planning and hydration facilities required more attention according to feedback from race participants. The race course goes through the scenic costal area of West Coast Park and back to the West Coast Community Centre via the West Coast Highway and West Coast Park Connector, which might have been confusing for some runners because the route consisted of many loops and turns. In addition, participants felt that the lack of baggage deposit area resulted in inconvenience, as many had to run with their belongings. The insufficient hydration stations were also raised by participants and more hydration facilities could be put in place for the subsequent events. Despite its shortcomings, the race was fun-filled and many families enjoyed themselves on the event day with games and activities, the help of friendly event staff and free shuttle bus services. The goodie bag was a delight for many as it consisted of magazines and retail vouchers. Positioned as a ‘Fun Run’ targeting families and recreational runners, the West Coast Mazda Run proved that “there are no limits when it comes to fun” with avid participation of runners coming from diverse backgrounds, age group and abilities. With better route planning, increased hydration facilities, improvement in other aspects of the race, this race event will be able to attract even more people to join in the fun. Another new race event of the year is the Run For Light 5km fun night run that offers a unique running experience for participants with creative concepts that vary the visibility of participants. 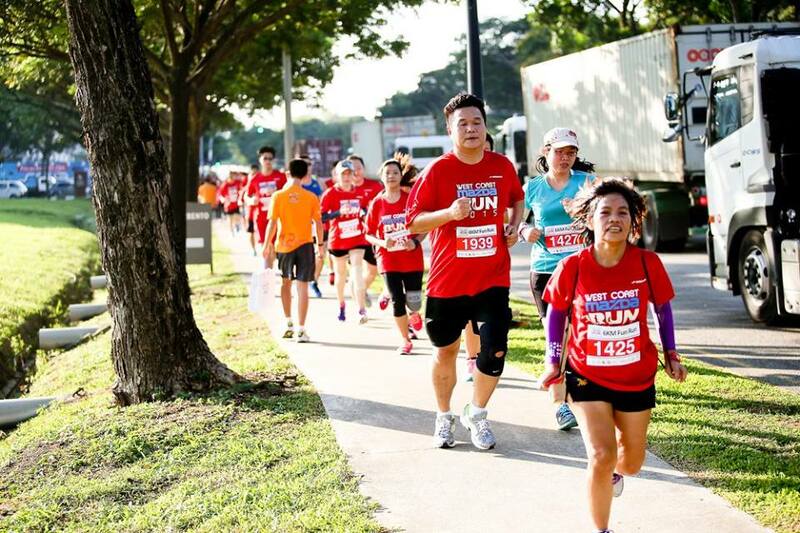 Run For Light is a global initiative to create a supportive community to help the less fortunate, and 30% of the registration fee going to the Guide Dogs Association of the Blind in Singapore (GDAB). The event had 3 parts to it: the Dog Walk, main 5 km race and the race village- a post-run party. Participants rated the event highest on the route planning and this is most probably due to the interesting race route concepts where the 4 different zones gave participants varying visual experiences, an attempt to experience the lives led by the visually impaired. 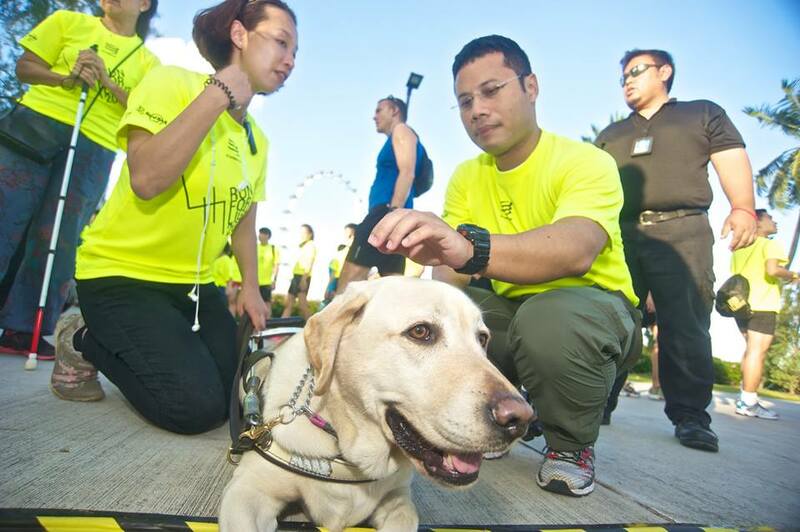 Zone 1 enabled 50 pre-registered participants to be led by the GDAB guide dog teams and race ambassadors on a designated lane; Zone 2 was a normal race course accompanied by the picturesque backdrop of the Marina Bay Sands and Singapore Flyer; Zone 3 had dimmed lighting and the last zone was fully-illuminated. Participants were rewarded with sumptuous food choices from the mobile food and beverage vendors and live music performances by a line-up of local bands. The goodie bag was a pleasant surprise for many as it contained a generous amount of retail vouchers. Runners highlighted the need for improvement in areas such as hydration facilities where isotonic drinks can be included in addition to mineral water. The lack of a baggage deposit area was inconvenient for participants and amenities (WCs, etc.) were insufficient. With the consideration and implementation of these suggestions from participants, Run For Light is indeed an event to anticipate in 2016, for its never-before-seen race concept and meaningful cause. All images from respective races’ Facebook sites unless stated otherwise.